Boy have I got a treat to share with you! 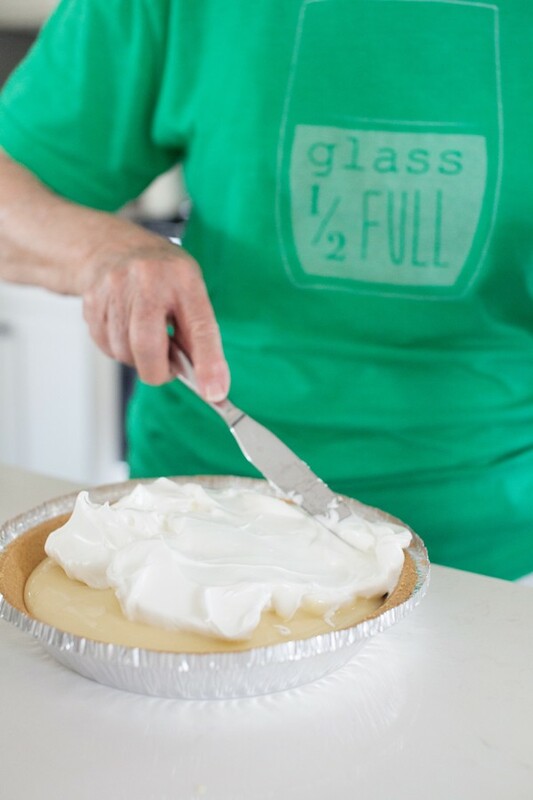 Kevin’s mom (Miss Katie) came over and showed us how to make her lemon icebox meringue pie this afternoon, and y’all, it is so simple and SO delicious! – Place milk in a mixing bowl. – Separate the eggs and place the yolks in the milk. Place the whites in separate mixing bowl. – Add 1/2 cup lemon juice to milk and yolks. Blend well until mixture thickens. 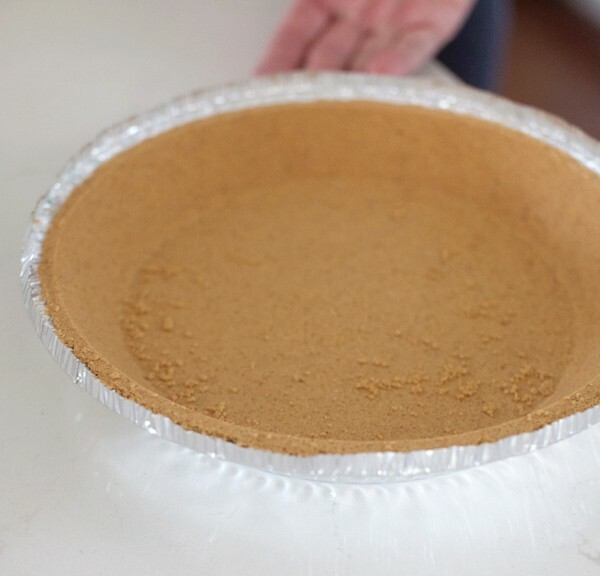 – Pour mixture into pie shell. – Beat egg whites with an electric mixer until peaks begin to form. – Add sugar and continue to beat the mixture until it stiffens into meringue. – Cover the pie with meringue and bake at 350 degree for 15 minutes, or until golden brown. – Cool slightly on a raised rack, and chill for a couple of hours before serving. Place milk in a mixing bowl. Separate eggs and place the yolks in the milk. Place the whites in separate mixing bowl. Add 1/2 cup lemon juice to milk and yolks. Blend well until mixture thickens. Beat egg whites with an electric mixer until peaks begin to form. Add sugar and continue to beat until mixture stiffens into meringue. 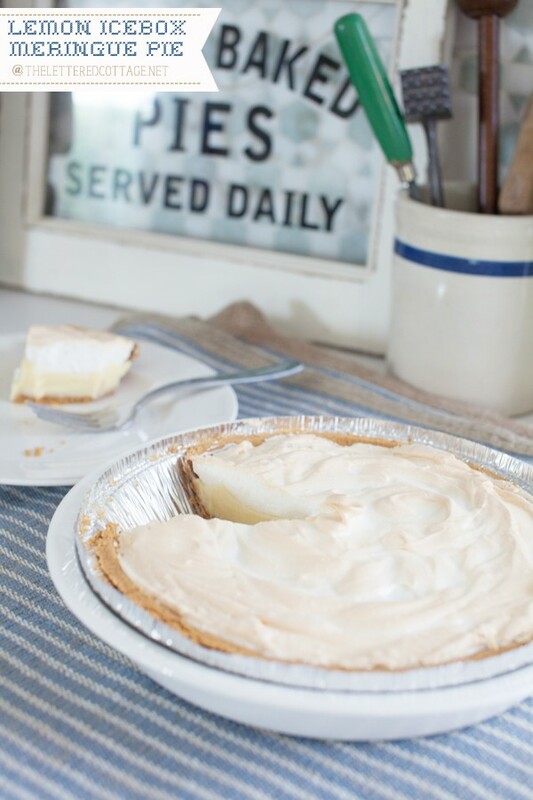 Cover pie with the meringue and bake at 350 degree for 15 minutes, or until golden brown. Cool slightly on a raised rack, and chill for a couple of hours before serving. Looks wonderful! Is the mil sweetened condensed milk or evaporated milk? Layla, thank you for posting this recipe! 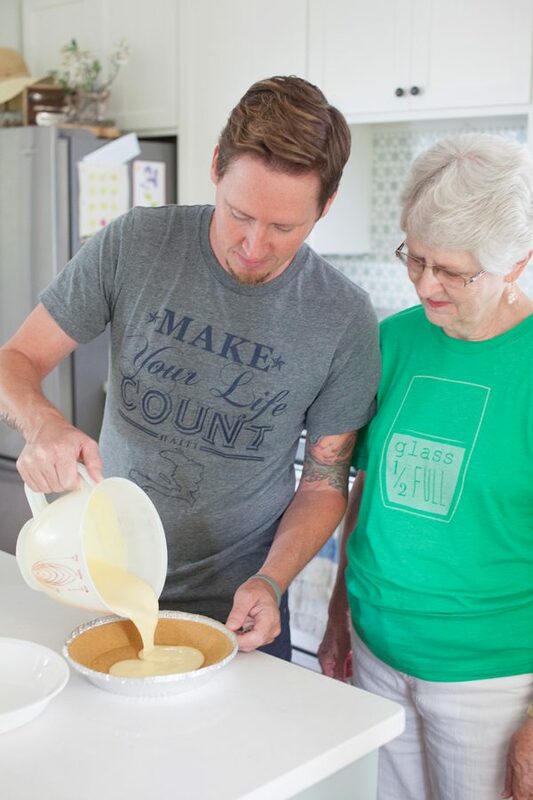 I got on the computer last night to look up a recipe for lemon pie – I’m not joking!- when I saw on Instagram that you were publishing Mrs. Katie’s recipe on your blog! I’m making this for dessert tonight! 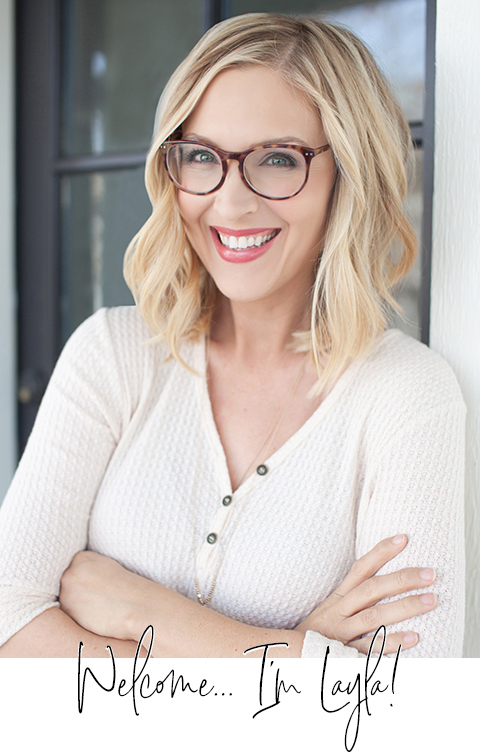 Did you ever decide when you’re going to host a Bijou jewelry party? And thanks for reminding me to set a date for the Bijou party…I need to do that! At age 48 I think I can say that I have never had Lemon Meringue. This recipe looks yummy. Thanks for posting! Sure thing, Angie! 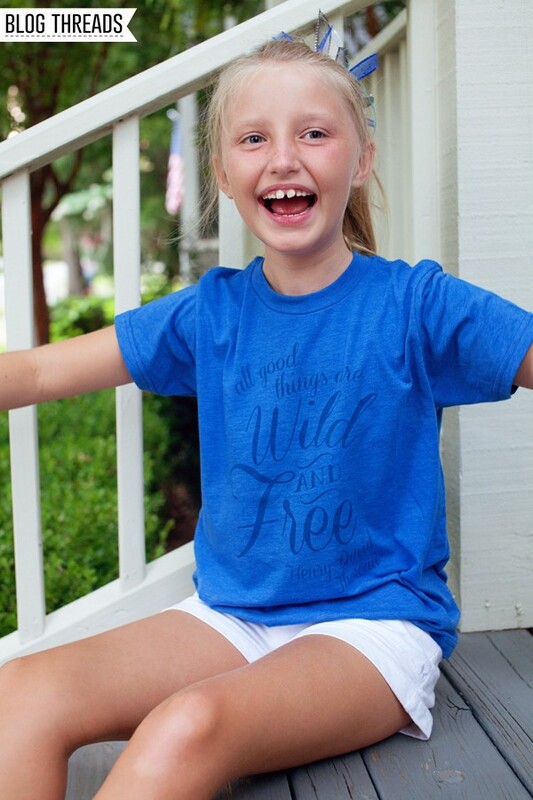 I hope you enjoy it as much as we do! 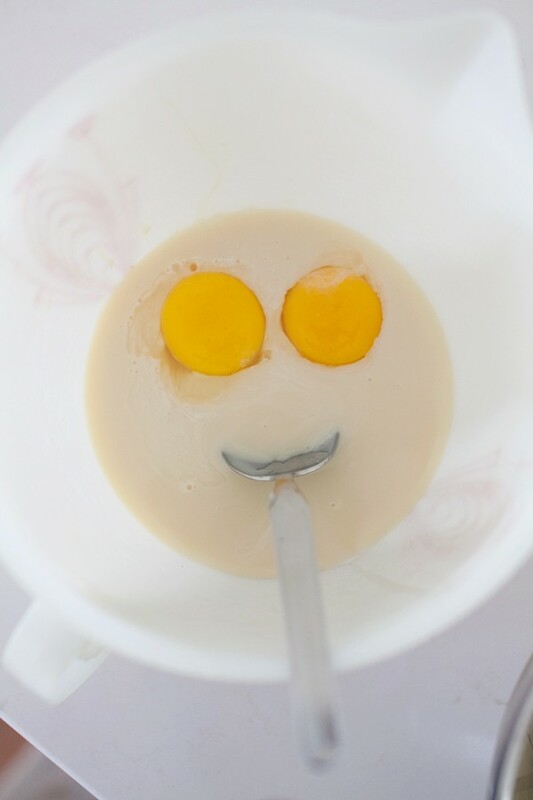 Did you mean to make a smiley face with your egg yolks and spoon? =) Miss Katie’s recipe looks yummy! That was Kevin’s capture, Jenn! 😀 Such a creative fella! Yum, yum! That sounds like my mom’s recipe only she didn’t put the meringue on top. It was always a delicious treat for summertime. And easy to make too! Looks delicious! I love a good simple summer recipe! I just have time for a quick comment! I am thrilled, absolutely thrilled, to see Katie looking so well. I miss seeing our Katie!!!! Let’s hear it for we, seasoned gals!!!!!! Looked delicious and I had all the ingredients on hand. So delicious and surprisingly easy. Thanks for sharing!!! Thank you for this yummy recipe. I will be making it tomorrow. We make Kevin’s Family Spaghetti all the times. I think we need more of the family’s recipes.